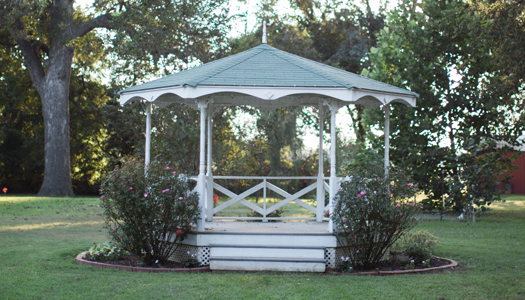 Discover North Louisiana’s hidden gem of timeless elegance and southern charm. Your once in a lifetime moment deserves nothing less than ambiance that is naturally stunning, historically authentic and uniquely you. Bring the fairytale to life at Taylortown Reception Hall. This was the perfect venue for celebrating our 50th birthday this summer! The theme was “All White Party” with Magnolias as the decor. It was FABULOUS! Taylortown was our 2nd choice from a list of about 15 venues we considered. Our first choice was already booked and the others just didn’t fit our needs as well as Taylortown did. Thank God you were available on the date we wanted! It all worked out perfectly & we were even glad our first choice wasn’t available. Our sisters, Lisa & Charlotte, were our event planners. Your event coordinator worked directly with them. By all accounts, she was very accommodating, professional, friendly, and easy to work with. Our guests loved the venue and I’m sure it will be considered in planning future events. The place was open and airy, clean and orderly, with lovely, unique, fitting decor and well-kept grounds – providing many wonderful photo opportunities. Thanks for partnering with us for a very special occasion and an unforgettable day! The Taylortown Store was one of the most enjoyable experiences with a venue I’ve ever had! The venue was so naturally beautiful, and everyone was so pleasant and great to work with. So many of the guests asked me to have more events there in Chi Omega’s future! Absolutely the TOP venue I’ve ever worked with as social chair and so, SO beautiful!